It’s an upscale boutique show with a vintage flair. The Ruffles and Rust Expo has quickly become a shopper’s favorite. 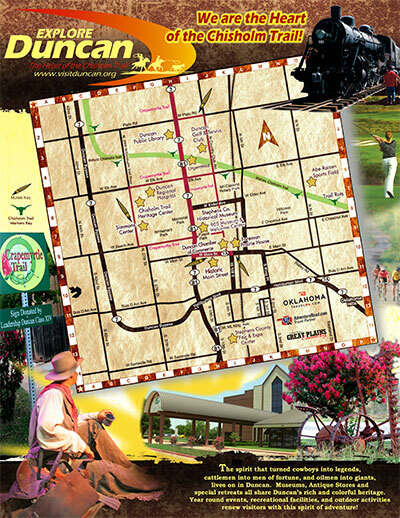 These are shoppers who are attracted to an eclectic mix of unique upscale furniture and clothing, all things blingy, vintage and handmade. 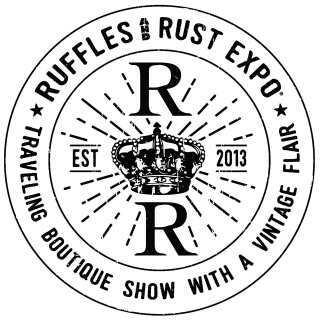 The Ruffles and Rust Expo features over 100 vendors from several different states and brings them to one location. 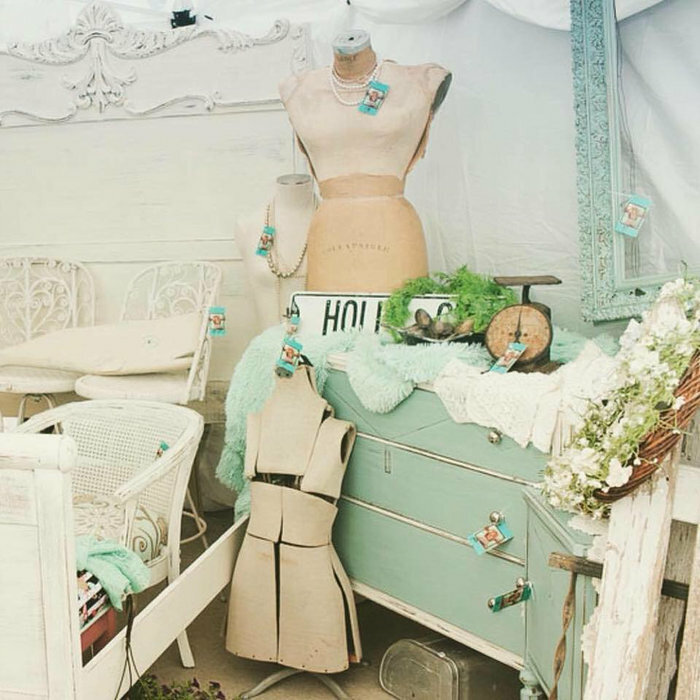 These are juried vendors that offer a carefully curated treasure trove of furniture, home decor, jewelry, boutique apparel and handcrafted goods, each chosen specifically for quality and mix.